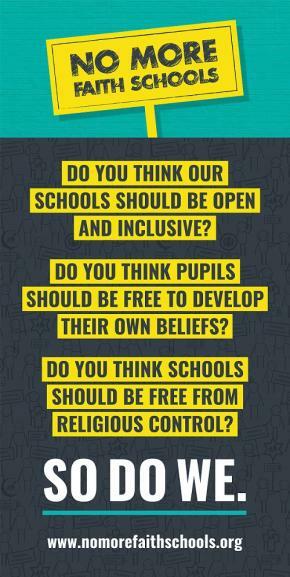 If we don't want religion forced on adults in cinemas, then it's about time we stopped forcing it on children in schools as well. The cottage industry of people claiming the church is some poor victimised minority group, persecuted by an intolerant secular mainstream, is in for another good quarter of growth. Except of course that it is the most unthinkable rubbish. The establishment church is not some silenced minority. The best thing, for a secular Europe, is to make a very clear distinction between church and state. Faith should be encouraged and allowed in the private space. The existence of British schools (whether private or within the state system) where the ethos is that of ultra-conservative Islam can seem astonishing to observers from France, or from other European states. France and Paris are the cradle of the Enlightenment, the birthplace of secularism and the separation between the State and the Church, a beacon of freedom of thought, scepticism and powerful satire. 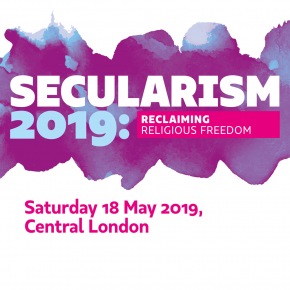 A wider diversity of faiths will help everyone appreciate the importance of secularism and church-state separation. He has been stopped from being a hospital chaplain, a job which by all accounts he did superbly, because of the discriminatory approach of the Church of England. We should remain exactly what we are: a tolerant society that makes no demand on us but to obey the rule of law. But we should proselytise what that means, argue our heads off for it and insist we keep and nurture the forums in which that argument can happen. When the Government refused to give statutory status to PSHE and rejected or brushed over all our other recommendations, I was at a loss to understand why it should have taken it so long for it to publish such a feeble response. Once we get into the way of thinking that the best way to deal with extreme views is to suppress them, we get into very dangerous territory indeed. And unfortunately I think that is the way the government is trying to lead. Why should the existence of crazy preachers treading just within the law cause the bar to be lowered on what constitutes illegal speech, or speech which attracts the attention of government? Secularism is very simple. No persecution or special privileges (handouts) based on religious beliefs. It's not pro-atheism or anti-atheism. It's not pro-religion, or anti-religion. It's about individual rights and liberties. It's about the law applying equally to everyone. If we had to pick any one part of society that we wish to be a microcosm of our society as a whole, it is our schools. If our schools are not inclusive, our society cannot be. By reiterating his commitment to free and faith schools, David Cameron demonstrates his government is a causal factor in the very segregation he deplores. Today's apologists for Islamism were yesterday's apologists for fascism and Stalinism. Once again this smiley pope shows his true colours. At heart nothing has changed in spite of the whitewash. Of all the people he chose to meet and support. Worse than Benedict because he hides behind silly grin and saccharin prose. 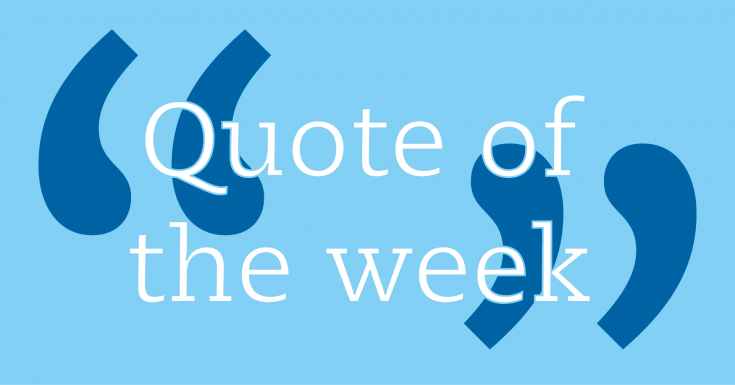 What people hear from [Pope] Francis is a difference in tone, not content. All I know is that I must win I will not be silenced, my keyboard must keep going. I will not accept defeat by a backward dogma. I must go on, no matter what. One of the biggest remaining oppressors of women all over the world is religion and religious institutions. 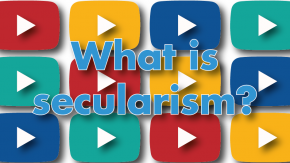 Secularism is not only an issue of religion, but stands for freedom and equality within all the religions. I understand the Catholic and faith lobby will have in-principle objections, but I am slightly appalled that they should seek to sustain legislation that limits my personal autonomy when 80% of the population, presented with this proposition, would support it. We seem to want to claim to be both a persecuted, vulnerable sect, while also claiming a powerful, national identity as a Christian people. Just because five Supreme Court judges make a ruling, it's not a law. To confess your belief in God no longer commands universal respect for a deep commitment to a lofty ideal, self-discipline and moral conviction. Chief Rabbi Ephraim Mirvisand and Cardinal Vincent Nichols, Complaining that their religious views no longer enjoy automatic respect as they visit Pope Francis. Bill 59 is a slap in the face to those Muslims who chose to live in Canada precisely because it is a free society.